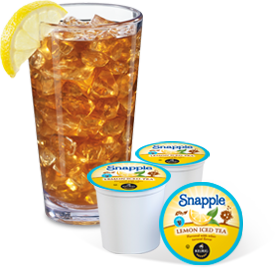 Sign up for a free sample box of Brew Over Ice Snapple K-Cups. Love this website – such great information! Thank you! What a nice surprise!